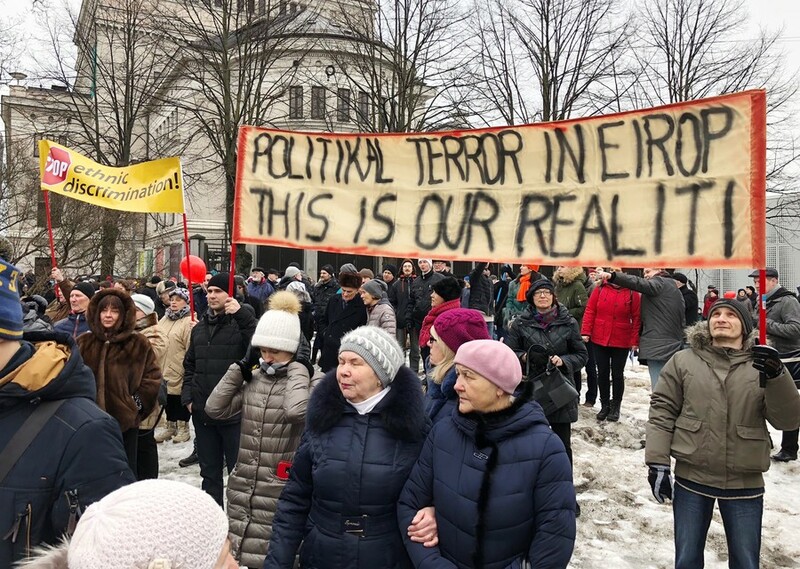 Get the latest news and stories from Latvia and its capital and largest city Riga, including breaking news, sport, weather and travel. Latvia is a Baltic state. 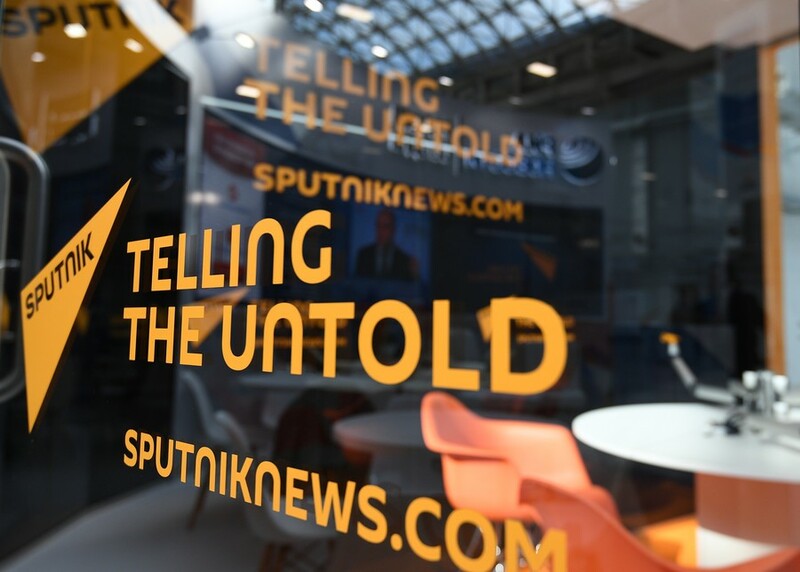 Read the news and stories on Latvia’s culture and history on RT.com, including that of Soviet times. According to the UN Development Index, Latvia is a highly developed country. Follow RT on the news on the economy, finance, and market in Latvia. 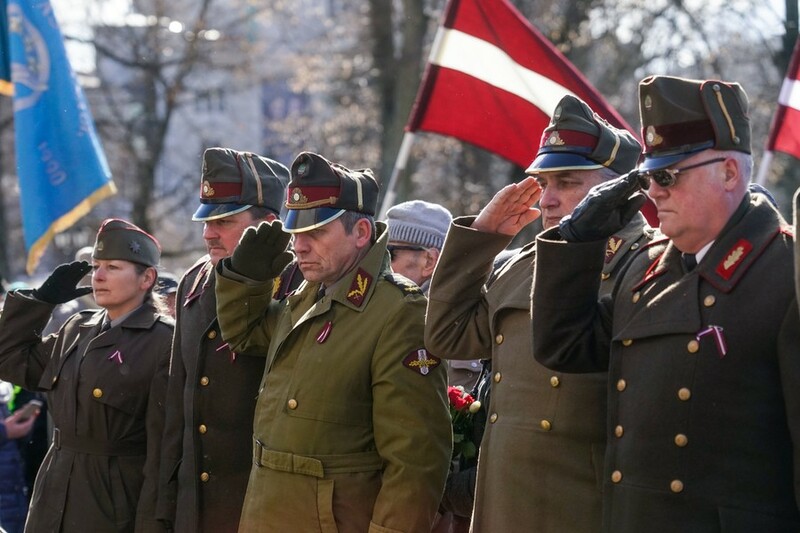 Today, Latvia is EU and NATO member country. 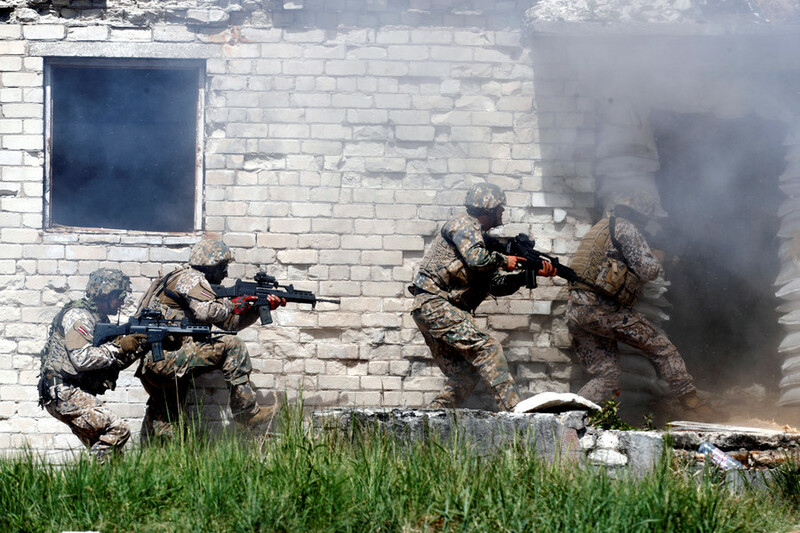 Read the articles on RT about Latvia’s EU and NATO integration, membership and news on international and domestic politics in general. 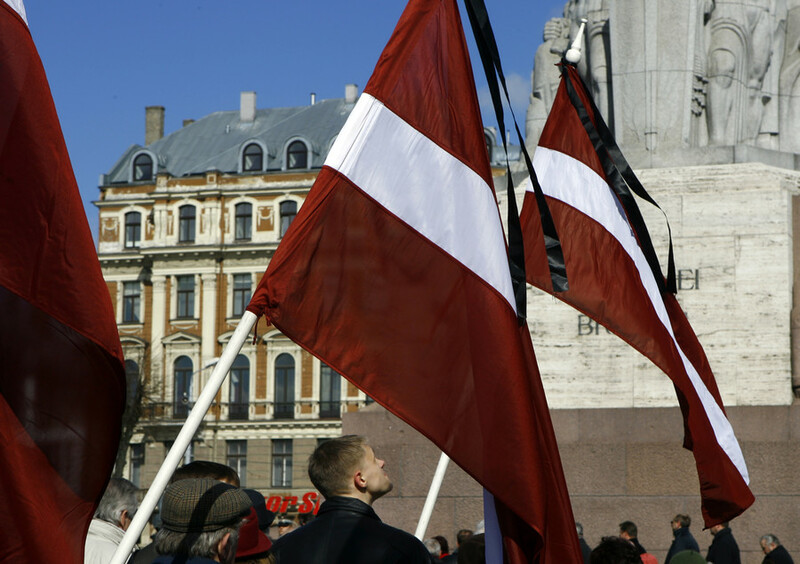 Don’t forget to check out authors’ opinions on the news and current events taking place in Latvia. 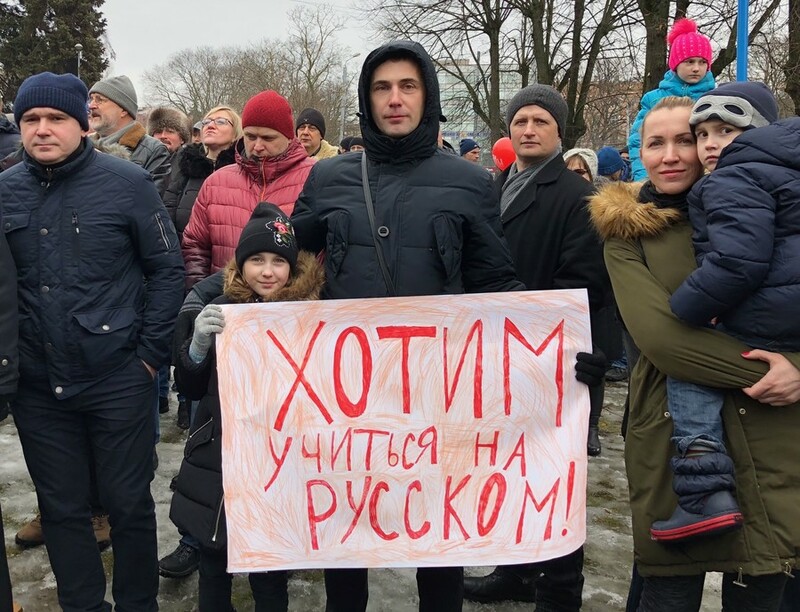 A Russian lawmaker known for his staunch pro-Christian and anti-gay stance has urged other MPs to boycott Facebook over its refusal to block a page dedicated to a Latvian volunteer unit that fought with the Nazis in WWII. 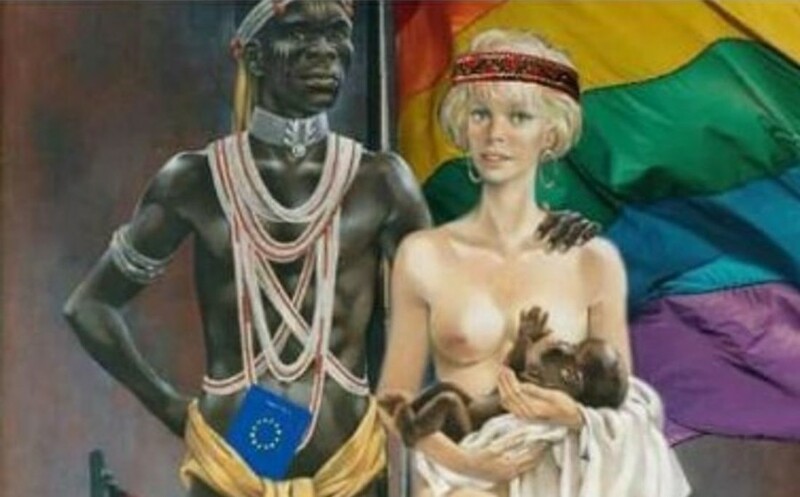 A political party in Latvia has come under fire after its official Facebook page posted a Nazi-related ad, which apparently aims to show the EU as a tribal black man and Latvia as a blond white woman nursing a black baby.